Make your home feel a lot more stylish and elegant by introducing the gorgeous Antique French Style Display Cabinet Paris. 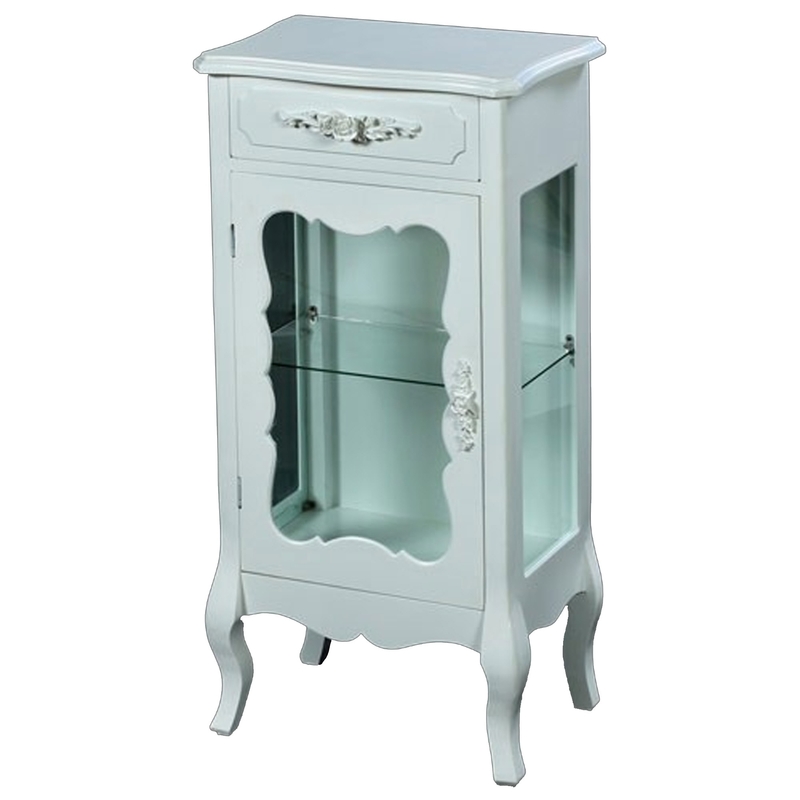 This shabby chic display cabinet has a stunning design that'll be certain to impress. This piece will be sure to make any room feel a lot more elegant and charming, whilst also being a practical piece to store items.